In her bestselling memoir “Becoming,” former First Lady of the United States Michelle Obama proposes that art is nothing less than essential for all kinds of people. This idea is something that the Mason Cabaret is working incredibly hard to bring to students, faculty and more on Mason’s campus. 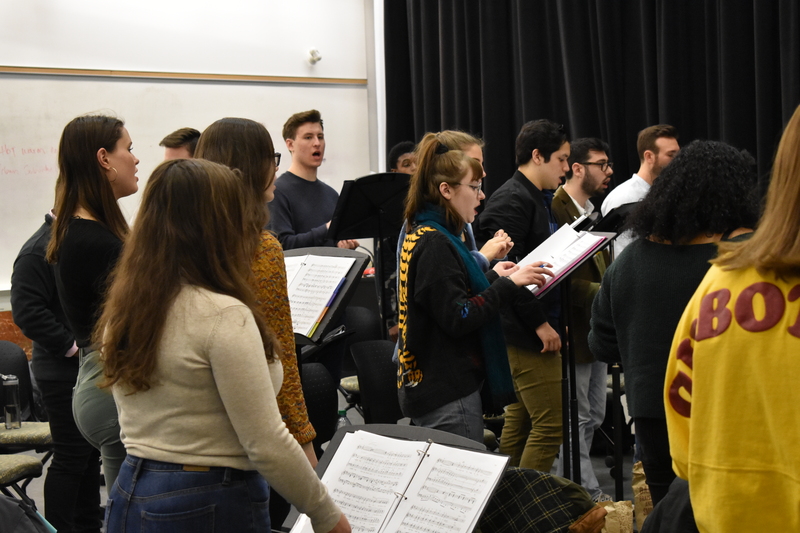 The Cabaret, one of Mason’s many talented choral groups, will be making an appearance at the Mason Center for the Arts singing a host of classic Broadway show tunes that are sure to astound those familiar and unfamiliar with their origins. 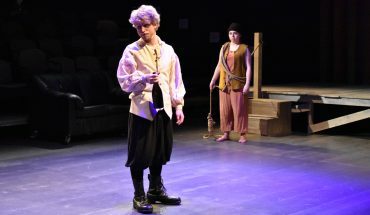 The theme for the upcoming show, “The Golden Age of Broadway,” provides listeners with an escape to “a more romantic time,” as Jessica Barraclough, a freshman theater major performing in the show, describes it. The show will be saturated with classic love stories and adventures that characterizes that time period in American history. 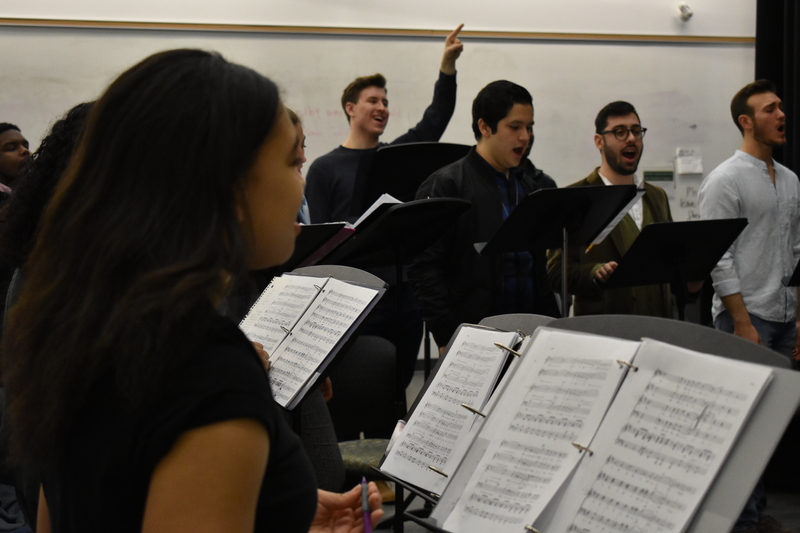 Singing tunes from classic American songbooks like “Oklahoma” and “My Favorite Things,” both belonging to the famous composers Richard Rodgers and Oscar Hammerstein, the choir adds beautiful, angelic layers to familiar songs in a way that is sure to bring a smile to your face. During the 1940s and 1950s, perhaps in contrast with today, the importance and prominence of Broadway theater as a form of entertainment was at its peak. Throughout this period, America was experiencing a golden age of musical theater that resulted in some of the most famous and iconic musicals in all of American history. Today, Broadway theater and musicals can seem unapproachable, antiquated and “not for everyone,” but the Cabaret looks to change that. The setlist looks to remind audience members of a different, yet somehow familiar, idealistic version of American society. 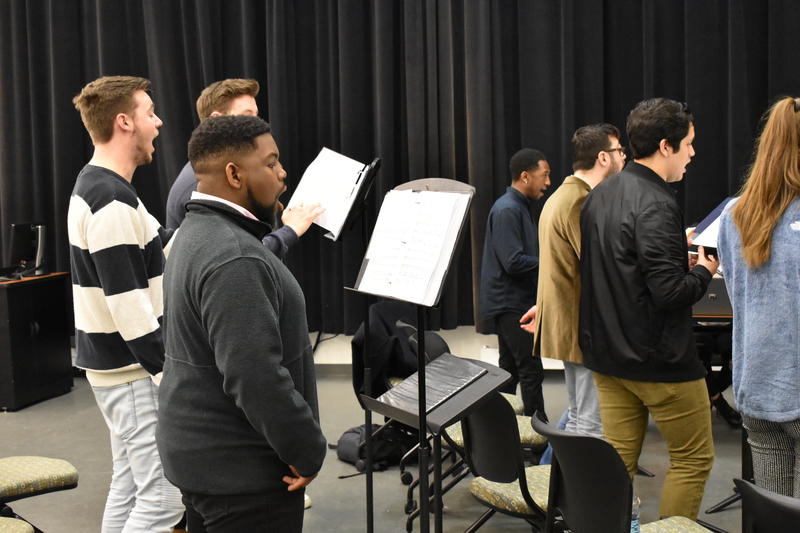 According to Barraclough and Garvey Dobbins, a sophmore double majoring in communications and theater performing within the group, the relatability of the songs and their content make the music accessible to all, including the modern-age college student. They consider these works to be timeless and irreplaceable, much like the works of William Shakespeare. The two also believe deeply in the ability of music to express emotion in ways that words simply cannot, a powerful supposition. 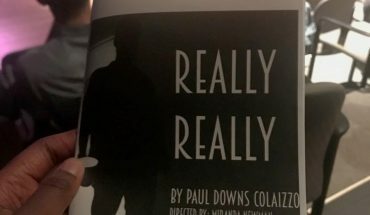 They believe that each of the songs that they are going to perform have a theme that everyone can attach themselves to and draw meaning from, not just theater fans. When asked about what appealed to him about singing in the Cabaret, Dobbins said that there is nothing like singing in an ensemble composed of other vocalists. The Cabaret is a collective unit with many individual pieces that need to work in conjunction with each other in order to function properly. This collectivism has the ability to both bring out new ideas and revitalize tunes that people have heard throughout their entire lives. 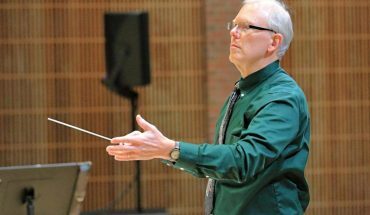 To all who may not be familiar with any of the tunes that will be performed, Dobbins encourages open-mindedness. “The music is so beautiful,” he says. “It’s hard not to like it.” His words are not an understatement. The sound that the group has worked tireless to create radiates brilliance in every sense of the word. When asked about the direction of musical theater, the two envision contemporary pop, hip-hop and rock music as the future. However, the future is built on the past. Without these classics this future led prominently by people like Lin-Manuel Miranda does not exist. The show begins at 8 p.m. and tickets are $15 for students, staff, seniors and $30 for adults. Tagged a “fun-raiser,” the proceeds from this event will benefit the Mason School of Theater’s musical theater program.